As a professional in real estate, you can count on me to find the home of your dreams and guarantee that all steps necessary for the purchase of your property are done following the necessary guidelines. I am professional and dynamic, and I have all the tools necessary to successfully complete your real estate transactions. Someone who listens attentively to better answer to your needs, allowing you to reach your objectives. 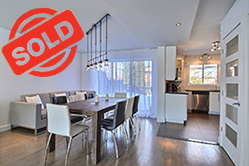 My ability to negotiate offers to purchase as they relate to the realities of the market, the legal consequences and the laws currently in place. My extensive knowledge of the real estate industry in Nun’s Island and its surrounding areas. My ability to take full charge of real estate transactions, from selecting which properties to visit to signing the final contract with your notary. My flexibility, availability and my desire to exceed your expectations. 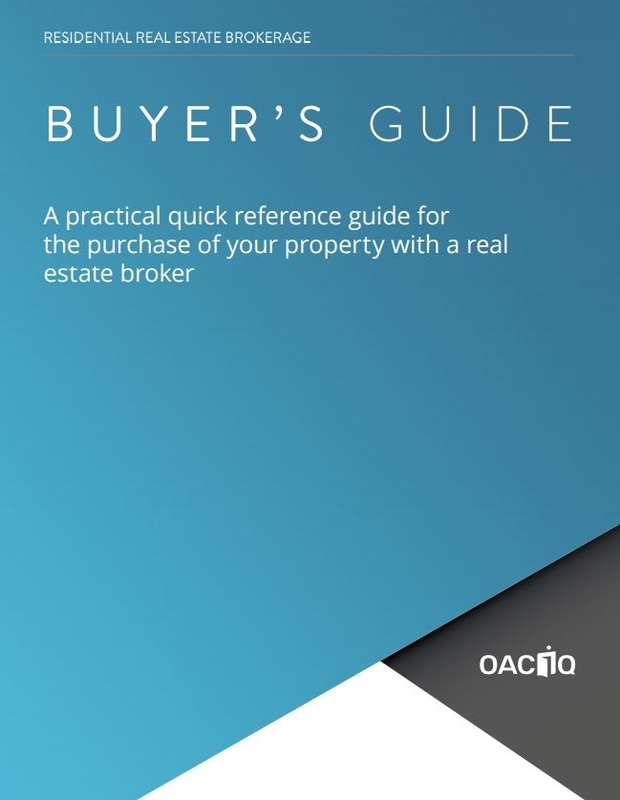 The organisme d'autoréglementation du courtage immobilier du Québec (OACIQ) has produced this booklet to guide you in choosing and purchasing your property. The booklet covers the main steps to be completed before, during and after the purchase of your home. Buying a property requires a lot of technical knowledge. This is why we recommend that you use the services of a real estate brokerage professional, who will make sure that all the steps required to purchase your property are properly completed. By going through a real estate broker, you will also benefit from the protection mechanisms available to consumers.